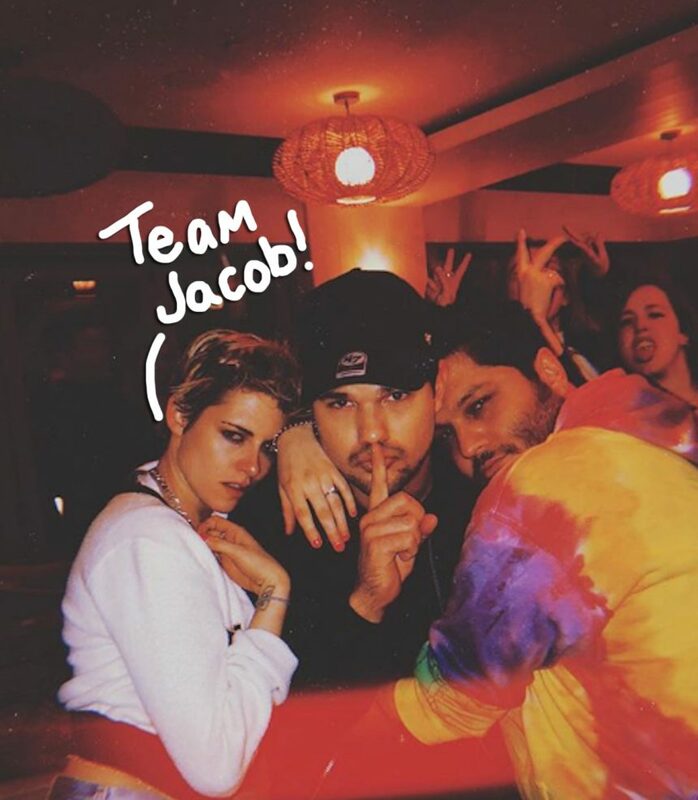 Taylor Lautner Celebrates His Birthday With Former 'Twilight' Costar Kristen Stewart! Kristen Stewart & Stella Maxwell Broke Up 'Around A Month Ago'! Elizabeth Banks Shares First Look At 'Charlie's Angels' Reboot! Cate Blanchett, Kristen Stewart, & More Worst Dressed Celebs Of The Week!